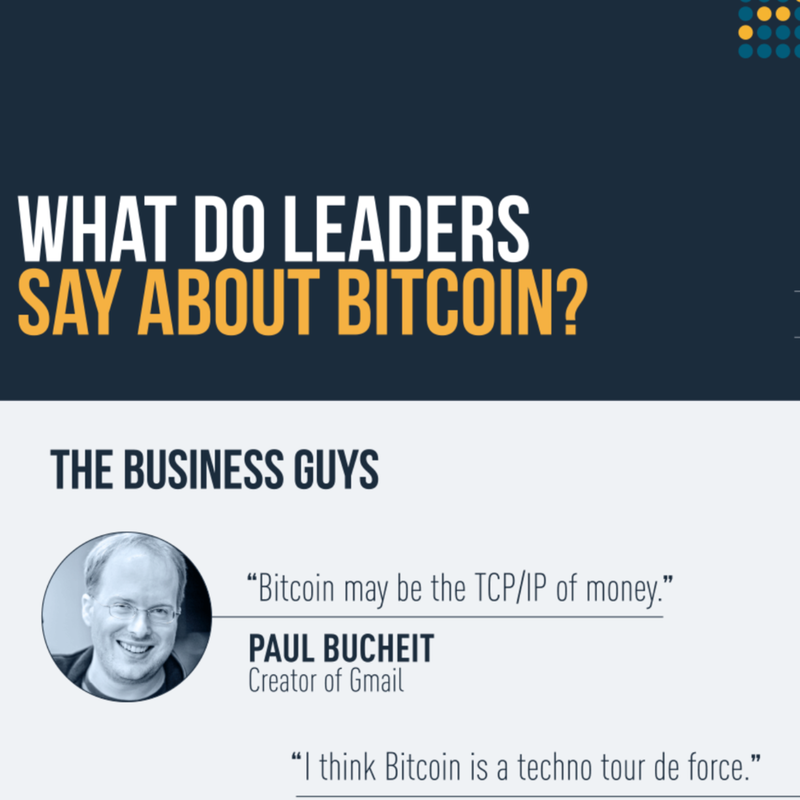 Bitcoin is the most famous cryptocurrency, as it was the first crypto successfully built on the blockchain. It was created by an anonymous person named Satoshi Nakamoto after the financial crash of 2008/2009. Bitcoin is a currency, unlike some other cryptos which are tokenized assets or platforms. 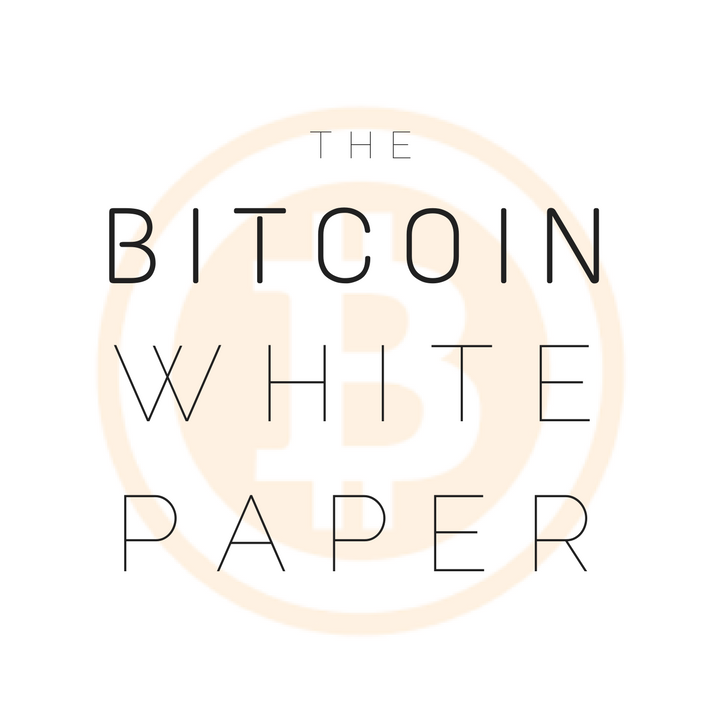 A contributing factor to Bitcoins value is its limited supply of 21 million. The crypto space moves fast! Staying up to date on the latest news and technological innovations is key. There are two types of exchanges: those that allow you to purchase cryptos directly with US dollars and those that only exchange coin to coin. Storing your private keys with a wallet keeps your crypto assets protected. There are 3 different types of wallets: cold storage (hardware), hot wallets (software), and paper wallets. 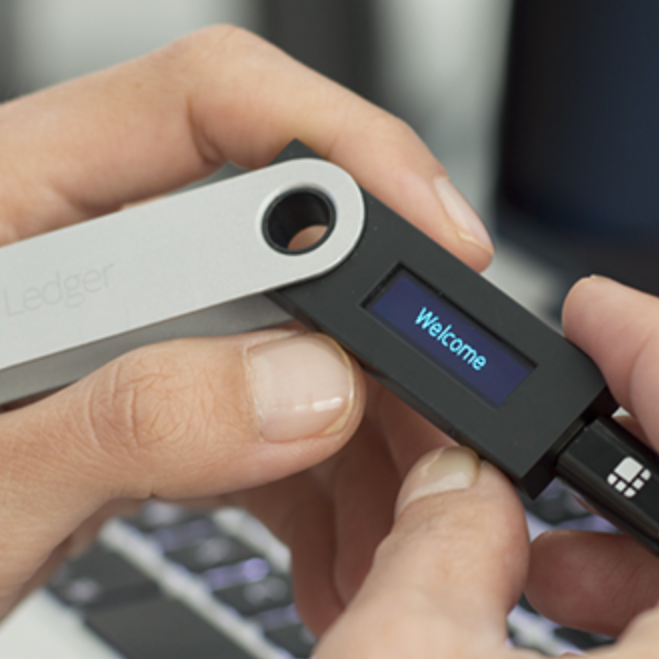 Remember to securely store your hardware wallets, paper wallets, and backups of your private keys securely. A fire-safe, water-proof safe is recommended. The Crypto Couple's top trading strategy and mindset picks! "Gone are the days where a family can survive on just one paycheck... every day it seems that things are more and more out of control, yet only one in a million understand why." Whether you're interested in up-leveling your crypto game or you're just getting started - we can help! 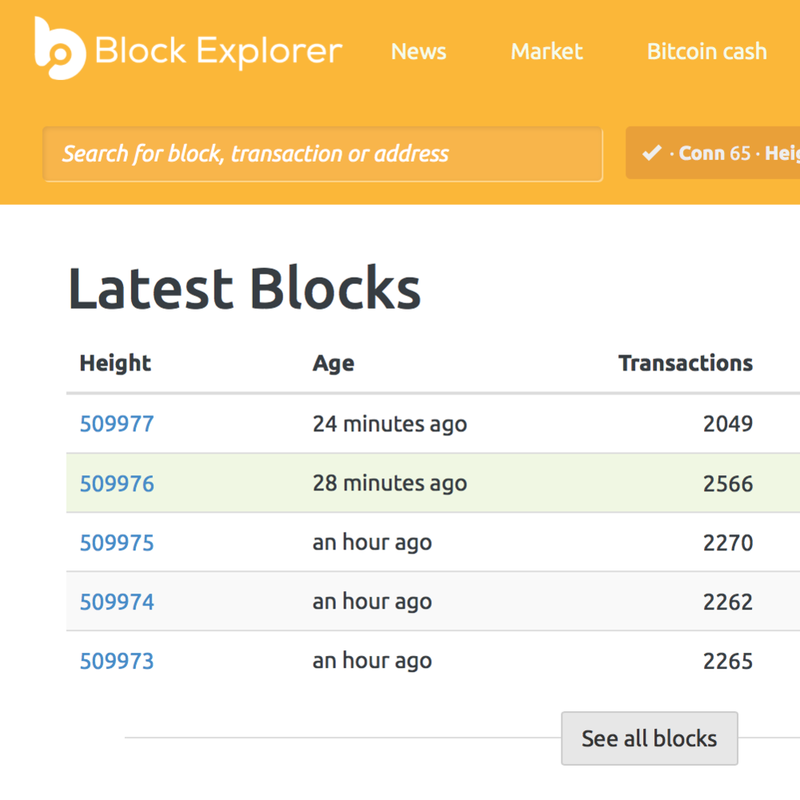 From blockchain, to wallets, and beyond. 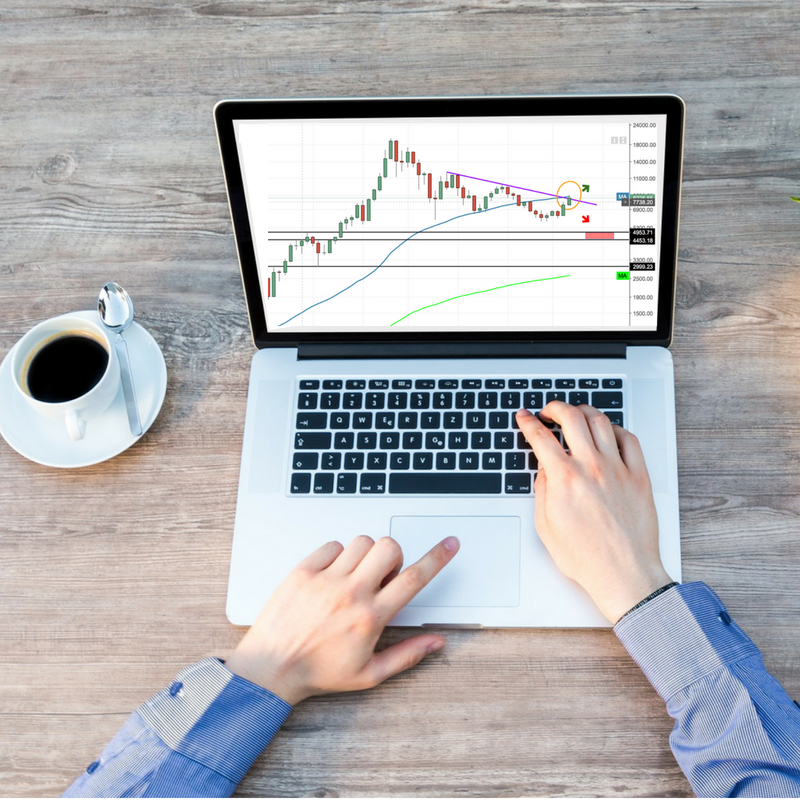 This digital course will give you instant access to all of the tools that you'll need to successfully build a crypto portfolio of your own. And if you still have questions, course members get special members only email access to us. Want to up-level your crypto game? Need a little extra support with one specific area? Or just want to make a plan and know exactly how to follow through with it? We've got you covered! For two-on-one assistance schedule a Skype session with us. We can share screens to help you over any hurdle.